In our school, students learn, experience, and grow in a Presence-filled, classroom setting. The culture of love and grace in our school allows students to discover their gifts, take risks and practice what they learn in a safe environment, and discover and explore their Kingdom purpose in this world. 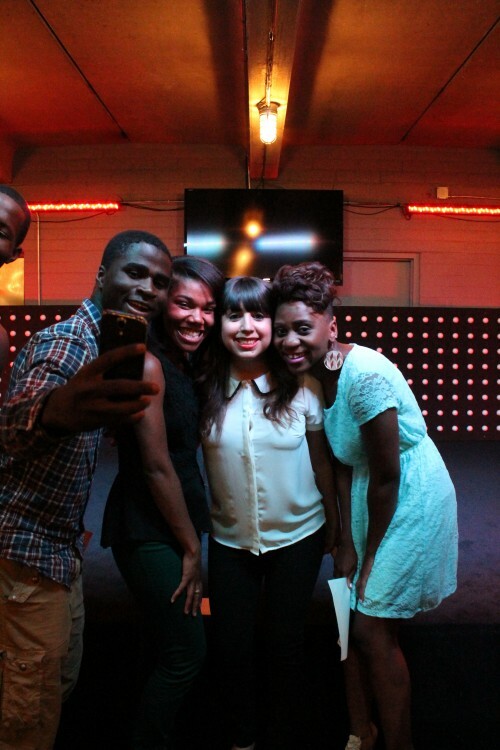 We create an atmosphere for students to also grow in community in small groups and various activations.